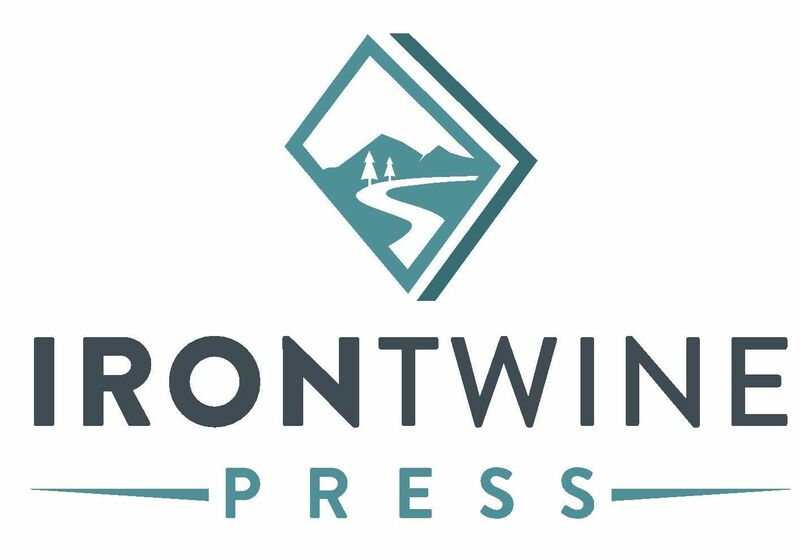 Iron Twine Press works with new and established authors of novels, novellas, short story collections and non-fiction, providing personal, concierge-level, one-on-one service from manuscript to finished product, from your idea to your book in the hand of your reader. All we demand is great storytelling. Iron Twine Press is about the love of books. We grew up cherishing books; giving books as gifts; thrilling to the books we got as gifts; giving ourselves over to stories and the places they took us. We love a world full of books and are proud to be involved in making more of them. Writers, ourselves, we understand the strong desire you have to see your work respected, honored and, ultimately, in print.